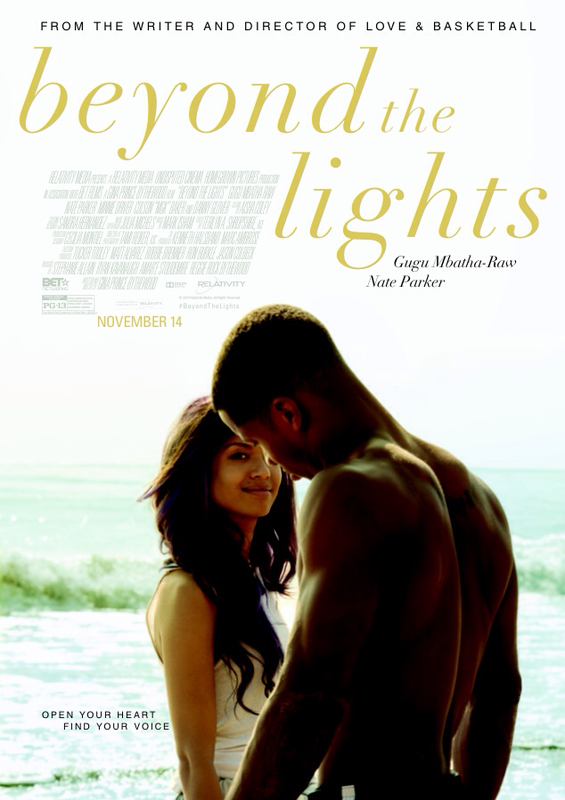 See Beyond The Lights in Harlem November 6, Free | HarlemGal Inc. This entry was posted in 125th Street, celebrities, entertainment, film, Frederick Douglass Blvd., Harlem, Harlem bloggers, Harlem blogs, HarlemGal, New York, New York City, NYC, Where to dine in Harlem, Where to live in Harlem and tagged Harlem, Magic Johnson Theater, Things to do in Harlem. Bookmark the permalink.